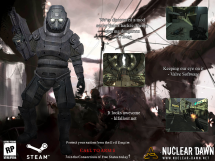 This week marks the release of Nuclear Dawn, a multiplayer shooter set in a post-apocalyptic world. The game takes class based multiplayer elements and RTS mechanics and forms a holy union of gaming bliss. For more on the game, check out our preview here. We were lucky enough to have the team behind Nuclear Dawn, InterWave Studios, answer a few questions for us about themselves, their gaming tastes and the work behind Nuclear Dawn. Many thanks to InterWave for taking a break during crunch time to give a peek behind the scenes! 1 ) The team’s first project was a Source Engine/Half-Life mod, Stargate : The Last Stand. How did the original Interwave team come to meet each other? Where did the inspiration for the Stargate mod come from(other than the movie, obiously)? 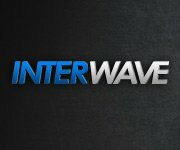 The original InterWave team gathered within the Steamfriends community, as a group of Steam and Source enthusiasts who wanted to. I doubt there was a real plan at that time, other than having fun and making something worth playing. Inspiration for the Stargate Mod drew on the movie itself (obviously) and all the various Stargate episode series that came out. No, we’re not going to publicly admit to intimate knowledge of all titles and episode counts of them all. 2 ) On the Nuclear Dawn site, I read that some of the team disbanded and went to other positions, could you possibly expand on that? Who went to other studios and who is left on the core team? The original Mod team disbanded completely. Most found jobs in the industry, others just quit it completely. The InterWave core team also lost a couple of members along the way, but remains essentially intact. 3 ) How did you come under the umbrella of TechConnect? Michiel Beenen, one of TechConnect’s founders, ran Steamfriends as a non-profit fan site for his own employment, in his free time. It is generally speculated that he got tired of real business and serious meetings, and he started Interwave to pursue the opportunity of merging his passion for gaming (and Source) (and Singstar, but that’s a tale for a darker day) with his business, to make something fresh, and driven (almost) entirely by passion for making good games. 4 ) How much of Nuclear Dawn was a continuation of the basic concepts from the Stargate mod? Where was the other inspiration for the game drawn? Were there any other games that inspired the concepts for Nuclear Dawn, or were their other sources that influenced it’s development? Nuclear Dawn is largely it’s own product, and very little from Stargate : The Last Stand(TLS) carries over, other than the generic genre descriptions. 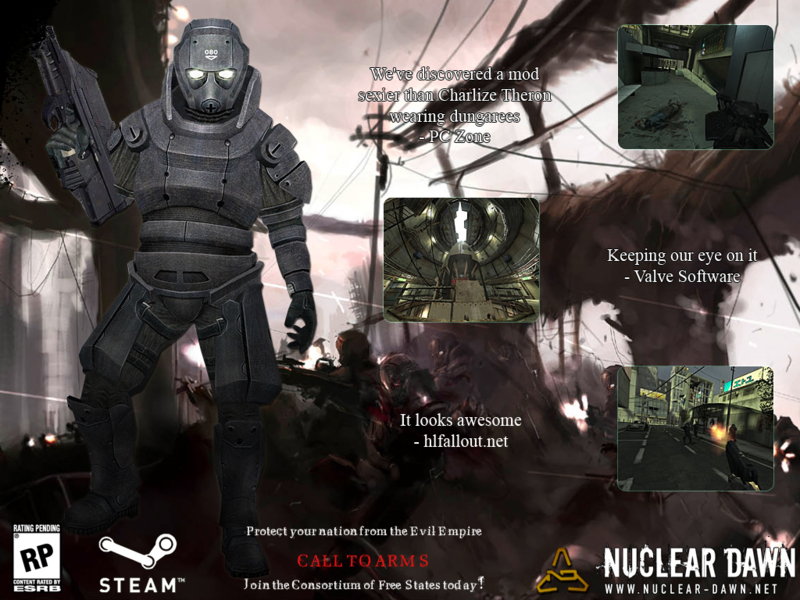 After TLS, Interwave started working on Distant Hope, a game that was going to feature several elements in common with Nuclear Dawn, another Mod being developed at that time. When the original Mod team disbanded, it was a fantastic opportunity to draw on the inspiration of the two games to make something new and powerfully unique: a Nuclear Dawn that ended up being, in our opinion, far greater than the sum of it’s already impressive parts. In terms of general gaming, we’re fans of Battlefield-style combat, but have plenty of COD players, and we generally tend to take our matches and differences seriously, which can make for some spirited design sessions! 5 ) What made the team settle on the post-apocalyptic setting as opposed to other choices, such as a futuristic/scifi atmosphere? Honestly? We were blown away by the urban devastation style of ‘I Am Legend’. Less so by the butchery of the original novel, but nevermind that. Then, we drooled over the Terminator Salvation sets, and we’ve been long time fans of the Fallout RPG series. We’ve had great fun playing around with the customization options of the various CODs and BF:BC2 titles, and beyond. We also felt that some of the richness of choice detracted from the uniqueness of some weapons and options: you can only have so many versions of an SMG while still producing something that is a recognizable SMG with significant differences from it’s brethren. 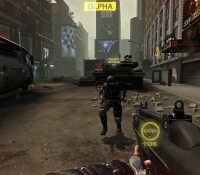 Nuclear Dawn is more spartan, but every option and (eventual) second and third tier weapon choice will be unique enough to have a clear, distinct impact on gameplay. And we’re trying to stay away from the ‘gold-plated uzi’ syndrome, which is where most games with too many options end up. 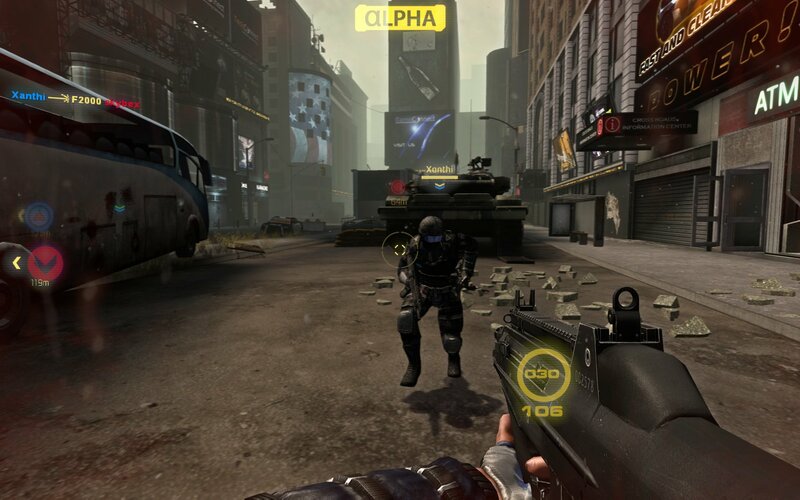 Finally, it’s hard to appreciate that in order to make the game work as an FPS/RTS hybrid, there needs to be a level of class interaction that can only be clearly defined by offering a more limited choice. It would be lovely to give Exos a fast-firing weapon with heat seeking bullets that would explode in a shower of cluster mines…but that would invalidate the counter system we carefully put in place, and make for a poorer experience in the long run, fun as it might be to play with said weapon. 7 ) How many changes did the class system and class kits undergo during the development process? Did they stay the same throughout, or were there revelations and playtest reactions that led to a refinement of those design choices? Many. Originally, Exos had flamethrowers, Stealths had three loadouts and Assaults were supposed to get an attack bonus when clustered in groups of teammates. Every class was also supposed to be able to pick up enemy weapons and use them according to a complex penalties system. Eventually, ruled by what makes the game tick better towards a fun player experience, most of that was refined into what you see today. We also have no delusions of ‘being done’. The current setup will keep evolving to match players feedback from players, on all aspects from class behavior to weapons and abilities. 8 ) How has the reception to the beta been? Has there been constructive criticism that has maybe changed some of the fundamental elements, or inspired ideas that we may see in future patches, DLC or sequels? Reception to the beta has been….terrifyingly positive. We were all prepared to be inundated with cries of ‘this is broken, the game fails’. Instead we seem to have largely polarized our audience, between those who grasp the game and love it and offer feedback on existing mechanics, and those who just can’t enjoy the way Nuclear Dawn requires the occasional sacrifice of your superhero soldier personality that other games cultivated so well. Both camps have been extremely prolific in their feedback, and most has been taken onboard, and will keep being taken onboard in the coming months. Keep watching our tracker and updates and you’ll see that we take every piece of feedback onboard…even those from players scared of invisible little girls. 9 ) What has the reception to the Commander mechanic been? How many iterations did that go through during the development process? Was it always planned to be included, or did it become an idea later in the process? How difficult was it to implement, on the coding side, with both RTS mechanics and and real-time events being displayed? Two main complaints we’ve received about the Commander role have been that it’s hard to play as Commander as much as you’d like and that there is no tutorial section for budding Commanders, so that they can avoid public ridicule and universal hatred from their teammates. We took that as a round of tremendously positive feedback, as no one actually questioned or doubted the role, or it’s efficiency, or how much fun it was to play. The Commander role was always an integral part of the Nuclear Dawn experience, and the reason people enjoy the FPS/RTS mix so much (when they’re winning) is that the entire game, even the FPS side, was designed from the ground up to be a hybrid that didn’t sacrifice strategy or action. Technically…the Commander role is complex and features a whole load of technical nightmares (round rest bugs plagued the game deep in the beta, and were only solved satisfactorily around Update 3). 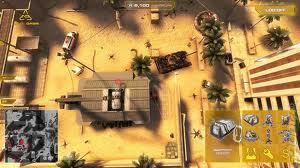 Implementing real-time integration of RTS gameplay and FPS players was not as hard as then coding for the lovingly quirky interactions (that’s a heavily edited description, the original is unprintable) or those fun scoundrels who enjoy jumping on top of unpacking crates or in the path of an unpacking structure. 10 ) What are the possible plans for map packs, DLC and future expansions or additions to Nuclear Dawn? Two major free updates are planned for Nuclear Dawn. One will implement AI in various forms and functions, from bots to drones to limited Commander functions. It will also enable the realization of several new game modes, which we had been planning to implement all along, but just did not have the time for. The second major update will feature two new maps (at the time of planning….could be one, or 100….depending on too many factors to compute at the moment), and yet another game mode that requires serious level surgery to work, but that we really want to implement. Along the way, we’ll be releasing smaller updates that implement Tier 2 and 3 unlockable weapons, gameplay improvements and a couple of refinements that were inspired by user feedback, but that we could just not realize on time for release. 11 ) When the team is not spending all of their waking hours refining the code for Nuclear Dawn, what games do they prefer to play? What games do they consider ‘classics’ in the PC game genre? Are there any games they missed and want to catch up on once Nuclear Dawn in launched? How about most anticipated for late 2011 or 2012? We have COD players and Trackmania maniacs. There’s Starcraft players and even Bejeweled aficionados. ‘Classic’ is a hefty definition and we mostly found that few games truly stand the test of time and remain playable to this day. Deus Ex is a personal favorite and I know that at least a few more colleagues are still in awe of X-Com (the original, not the pansy version they’re making now). 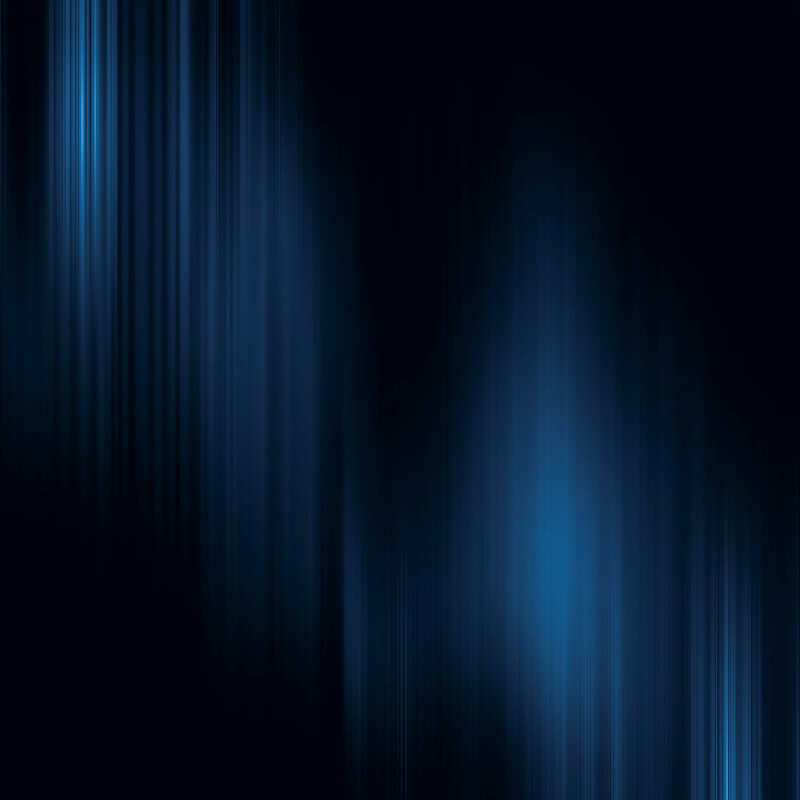 I can confirm right here and now that the absence of about half of InterWave from November 11th onwards has absolutely nothing to do with the release of Skyrim. It’s the lazy layabouts who’ll disappear from October 7th onwards that you should be talking to. Well, that’s all we have! Many, many thanks again, to the team, for taking the time to answer our questions, right before the release of Nuclear Dawn. Again, if you aren’t familiar with the game, check out my previously linked preview, or go straight to the source and hit up their homepage, here! If you want to go the distance, check out the Steam store listing here and get your copy now! This entry was posted in Features, Stories and tagged Interwave Studios, Nuclear Dawn. Bookmark the permalink. Congratulations! You've manage to do what many dream to, but few succeed. From gamers to game makers, it's an awesome success story, as well as a great game! Wish they were getting a little more attention, but it's a tough season for new IP's right now. Fantastic game!